Here's everything you need to know about Bigg Boss 11 contestant Vikas Gupta. A known face in the television industry, Vikas Gupta has worked for famous shows including Gumrah, Kaisi Yeh Yaariyan and MTV’s Webbed. He has also worked as the creative head in Balaji Telefilms. Here’s everything you need to know about Bigg Boss 11 contestant Vikas Gupta. Salman Khan’s Bigg Boss 11 is back with a bang. Out of the 18 contestants, one person that has got our attention is celebrity contestant Vikas Gupta. While he tackled questions about his sexuality smartly in the early episodes of the show, here’s a little background on who Vikas Gupta actually is. A known face in the television industry, Vikas Gupta has worked for famous shows including Gumrah, Kaisi Yeh Yaariyan and MTV’s Webbed. He has also worked as the creative head in Balaji Telefilms for serials like Mahabharat, Kyunki Saas Bhi Kabhi Bahu Thi and Kis Desh Mein Hain Mera Dil. He hit headlines then too because he was one of the youngest and one of the most successful creative heads in Balaji Telefilms at that time. 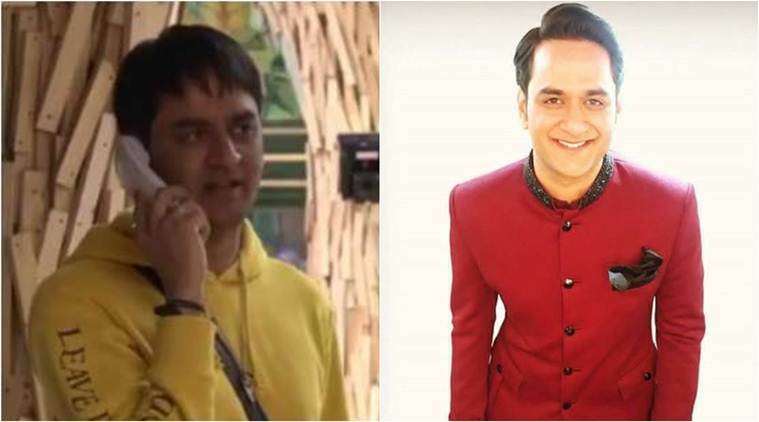 Working in the capacities of producer, actor and screenwriter, Vikas also worked closely with co-contestant Shilpa Shinde in the serial ‘Bhabhiji Ghar Par Hain’. Vikas also serves as the founder of the production house The Lost Boy Productions. Under the banner, Vikas has produced some unique trendsetting shows like Gumrah (Channel V), The Serial (Channel V), Yeh Hai Aashiqui (Bindass) and MTV Webbed which also happen to be some of the top rated shows of the channels. Born on May 7 1987, Vikas made his debut as a visual effects artist in 2010, going on to appear in a famous comedy series too. Talking about his personal life, rumour has it that he was involved in a relationship with Parth Samanthaan. Post them parting ways, a lot of mud-slinging has been going on by both the sides.